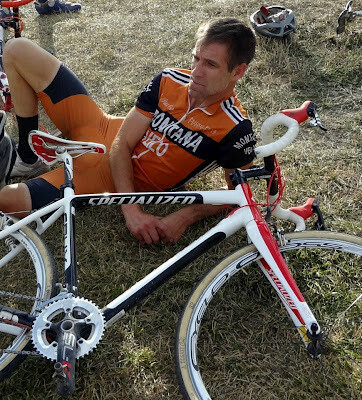 The Montana Cyclocross season kicks off this Sunday with Team Great Divide's Last Chance Cyclocross. New venue for this race, but not a new venue to cross fans in Montana. The fairgrounds was a great area for MT Velo events over the years. Expect everything.....mostly because this is the first race of the season and your going to be gassed to think about the course. Pumped to see everyone out.